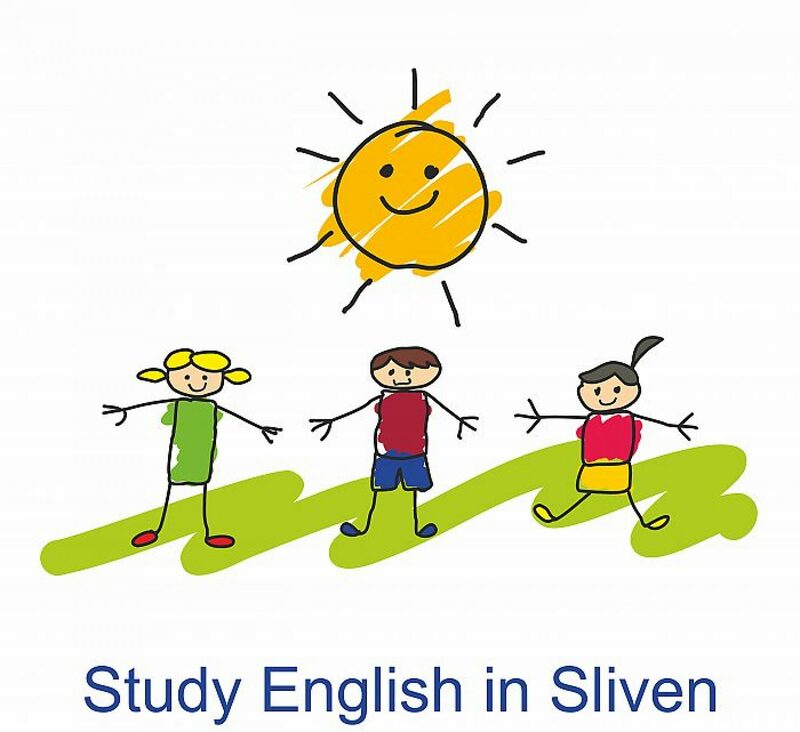 Езиков и изпитен център“Study Eglish in Sliven“ Ви поздравява с празника и пожелава на Вас, и Вашите семейства здраве, дълголетие и благополучие! Как е? How is it going? Хубав ден! Have a nice day! На снимката ще видите таблица с продължителните времена в английския език. Строеж, употреба и значение. 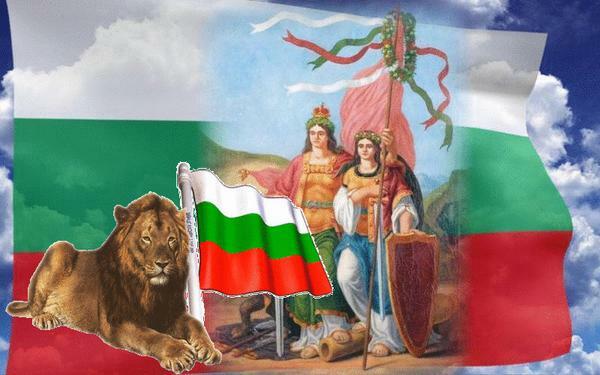 За курсове по английски език си запазете час по телефона. Тук на снимката ще видите обща таблица на простите времена в английския език. Техният строеж, употреба и значение. За курсове по английски език си запазете час по телефона. 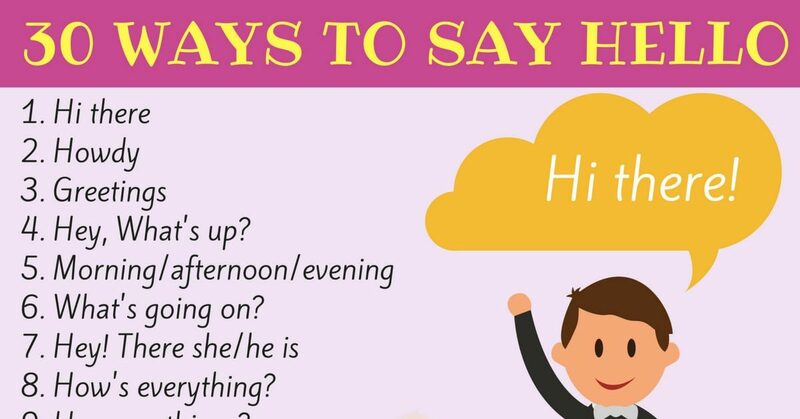 Word formation is the process or result of forming new words, which are derived from words or group of words with the same root. In other words, word formation is defined as the ways in which new words are made on the basis of other words or morphemes. New words may be added to the vocabulary of a language by derivational processes, but there’s also a variety of different ways such as compounding, coining, backformation, blending, acronymy and clipping. 1.Compounding is the process of joining two or more words into a single integrated word. Examples include: raincoat, football, desktop, fingerprints, bookcase etc. 2.Shortening (or backformation) is the process of creating new forms by removing affixes from the existing words. In other words, backformation is the opposite of derivation. Examples: act – action, gym – gymnasium, math – mathematics, dorm – dormitory, bike – bicycle, lab – laboratory. Semantics is the study of meaning that is used to understand human expressions through language. It is perhaps the hardest part of a grammar of a language to learn because the meanings in a language are indefinite/undetermined. Although a word can have more than one meaning there is always a primary or original meaning that it expresses. This original meaning is called denotation. On the other hand, any additional meanings that a word may have are called connotations. 1.1. Polysemy – having two or more meanings, i.e. referring to two or more items of extralinguistic reality, but at the same time sharing at least one element of meaning: without this link – the shared meaning – it would be a case of homonymy. Polysemy is a manifestation of the economizing tendency in the language, namely making use of existing forms for additional, newly needed meanings. 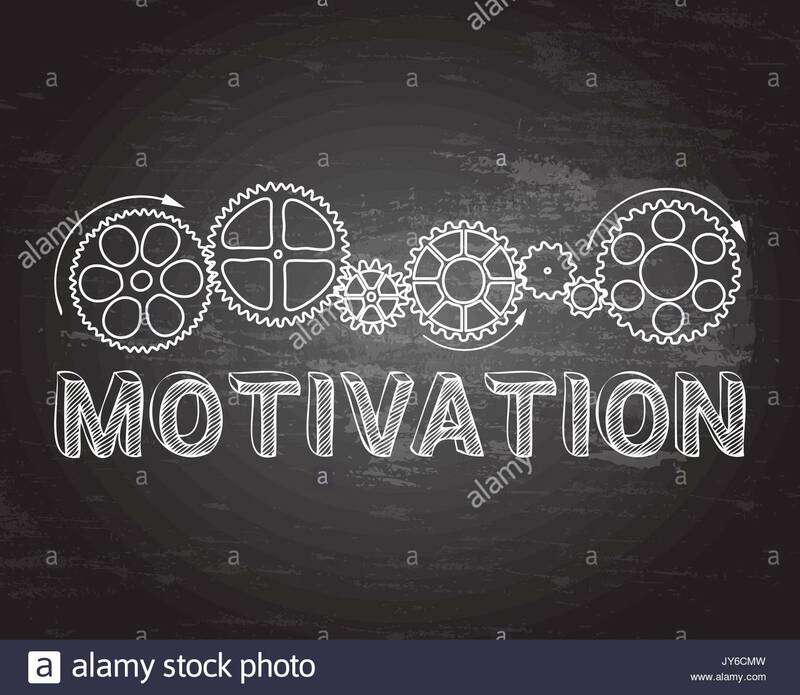 The term motivation is used to denote the relationship existing between the phonemic or morphemic composition and structural pattern of the word on the one hand, and its meaning on the other. There are three main types of motivation: phonetical motivation,morphological motivation, and semantic motivation. bang, buzz, cuckoo, giggle, gurgle, hiss, purr,whistle,etc. Here the sounds of a word are imitative of sounds in nature because what is referred to is a sound or at least, produces a characteristic sound(cuckoo). Within the English vocabulary there are different words, all sound imitative, meaning‘quick, foolish, indistinct talk’: babble, chatter, gabble, prattle.In this last group echoic creationscombine phonological and morphological motivation because they contain verbal suffixes -le and -er forming frequentative verbs. The morphological motivation may be quite regular. Thus, the prefix ex – means ‘former’ when added to human nouns: ex-filmstar, ex-president, ex-wife.Alongside with these cases there is a more general use of ex-: in borrowed words it is unstressed and motivation is faded (expect,export,etc. ).The derived word re-think is motivated in as much as its morphological structure suggests the idea of thinking again. Re-is one of the most common prefixes of the English language, it means ‘again’ and ‘back’ and is added to verbal stems or abstract deverbal noun stems, as in rebuild, reclaim, resell,resettlement. Here again these newer formations should be compared with older borrowings from Latin and French where re- is now unstressed, and the motivation faded. Compare re-cover ‘cover again’ and recover ‘get better’. In short: morphological motivation is especially obvious in newly coined words, or at least words created in the present century. Сf. detainee, manoeuvrable, prefabricated, racialist, self- propelling, vitaminise,etc. In older words, root words and morphemes motivation is established etymologically, if at all. V+-er means ‘one who V-s’ or ‘something that V-s’: writer, receiver, bomber, rocker, knocker. Yet, although the verb numb exists in English, number is not ‘one who numbs’ but is derived from OFr nombre borrowed into English and completely assimilated. respectively, then the motivation is semantic. You are searching for a bride who’s more interested in you than on your hard earned money, so your communications’ focus shouldn’t be on your wages or your circumstance. It’s likely that you search a bride and a dress that you dream of on several sites online and also you might search distinguishing tips . If you are seeking a Russian bride there certainly are a range of critical recommendations here to help save you sending money to some one you do not understand and becoming the prey of a Russian brides scam. You need to learn more regarding the legalities associated with bringing her into the US, so you may wed and have a new life, Once you locate a bride. After 2 years, for the bride the couple has to demonstrate that these were married in good faith. Russian brides have following attributes that can make it feasible to get love. Below, you are going to get some tips on the ideal approach to find a gorgeous Russian bride. There are numerous beautiful hot brides on the web looking for a partner. Asian brides really love to shop on the web for the ideal person, and a number of them russian bride are considering trying to find a relation ship. Online Russian brides are somewhat excessively popular abroad due to their traits that are amazing. However, you’ll find approaches to meet beautiful Ukrainian bride the simplest and probably the most trusted method to discover Ukrainian bride would be by way of a matchmaking support that is dependable. You will barely find a woman here who doesn’t take care of herself. Russian women will also be thrifty and rather practical. Even though age gap isn’t made a thing by Ukrainian and Russian women, it ought to be some thing to contemplate a couple years down the road. You are often very worldly on several topics and will discover that your Russian women is capable of obtaining a intellectual conversation. As you begin trying to find beautiful Russian ladies, you need to be ready to find yourself a few shocks. You might have to try quite hard to please your Russian girl. For most men across the planet, dating a woman is an incredibly exciting encounter. Women are serious about searching for dating or someone and so they expect exactly the same in their men. They know about the problem with drinking and prefer never to talk about it. You will need to locate your strategy through different kinds of ladies that are Russian. Based on a comprehensive reading of her profile, then you can ascertain whether she’s the woman for you. It is straightforward to go together with a couple women however you can secure a better chance if you think of how you can do it. Dating Spiritual ladies, you should know that lots of them are educated and clever. Ukrainian women are feminine and extremely beautiful. They fit and are tended. Hence, if you should be trying to find amazing Ukraine women for marriage and unmarried, every thing that you will want to do is register to get a specialist matchmaking support. You are likely to be long a means of contacting her , if you find a woman who beautiful or interesting to you. Every one knows it’s a female’s main purpose in life to be a mommy. A married Hmong can’t be raped by her partner. 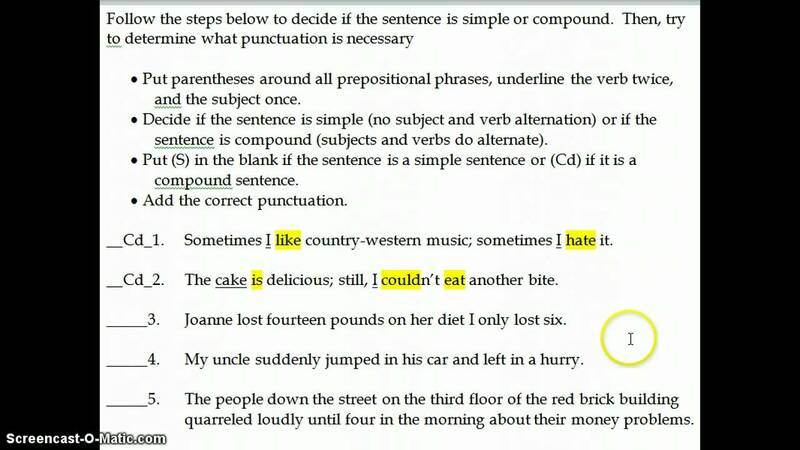 A compound sentence refers to a sentence that is made of two or more independent clauses connected together by a coordinating conjunction. The coordinating conjunctions can be easily remembered if you think of the word FANBOYS. Bonnie couldn’t find her dress, so she didn’t go to the party. He didn’t study, yet he was determined to pass the exam. because he couldn’t catch the bus. while he waited at the train station. since they were both short. 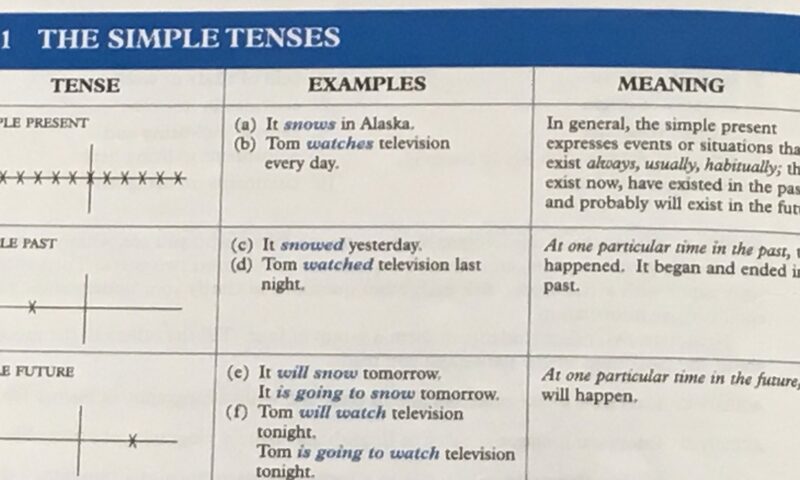 Dependent clauses begin with subordinating conjunctions such as: after, although, as, because, before, since, when, while, until, etc. John was late for the meeting because he couldn’t catch the bus. He realized the train was late while he waited at the train station. Tom and Mary couldn’t ride the rollercoaster since they were both short. Because he couldn’t catch the bus, John was late for the meeting. While he waited at the train station, he realized the train was late. Since they were both short, Tom and Mary couldn’t ride the rollercoaster. It should be noted that if we use the dependent clause first we should always put a comma at the end of it, before the independent clause.